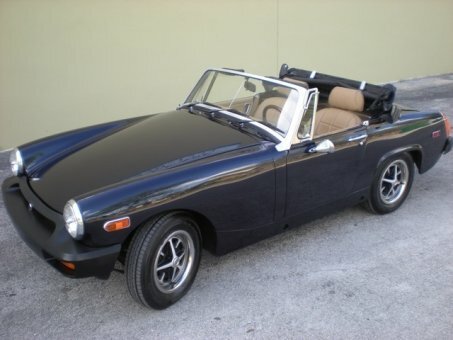 THIS 1978 MG MIDGET IS A BEAUTIFUL CONVERTIBLE! SPORTS CAR IN GREAT CONDITION WITH VERY LOW 45,000 MILES. THE EXTERIOR IS A LOVELY BLUE WITH LEATHER INTERIOR A BEAUTIFUL TAN!. THIS MG DRIVES VERY WELL, VERY SMOOTH, AND WITH MUCH STYLE.